Welcome to Tehama Ridge! 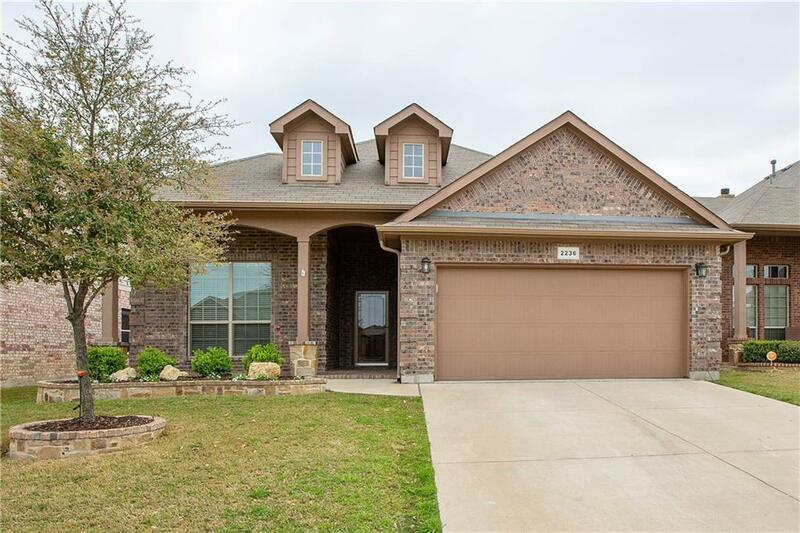 This lovely 3 bed 2 bath home is project free and move in ready with over $45k in updates and upgrades! Enjoy the soaring ceilings, open floor plan with split bedrooms, and a fantastic outdoor living space equipped with a built in grill! 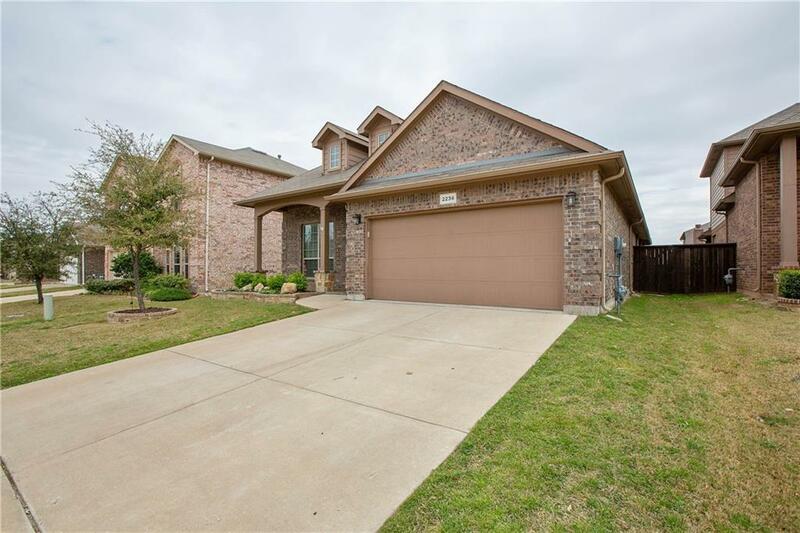 Situated in a quiet family friendly neighborhood close to shopping, dining, and entertainment with easy access to highways. Your new kitchen has lovely granite counters and plenty of space for entertaining! 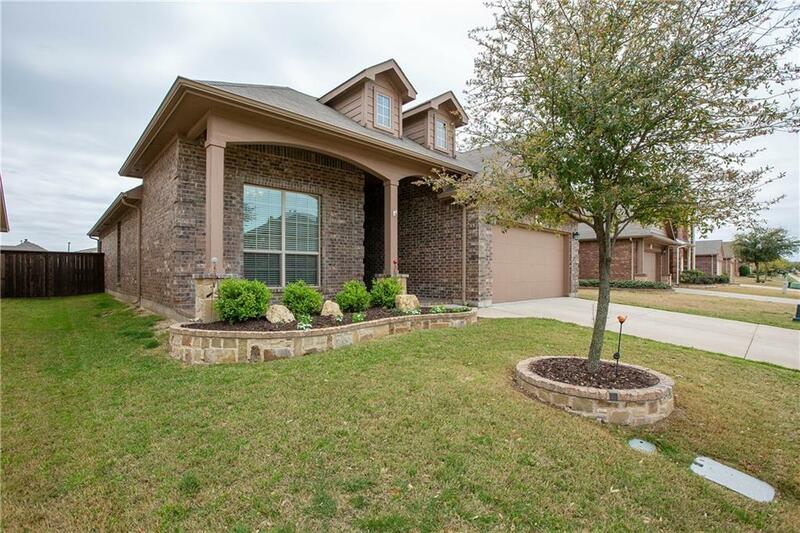 Wood floors are throughout living and spacious master, with upgraded tile in the kitchen and dining. You can even walk kids to the nearby elementary school! Be sure to check out the real walk through video tour! 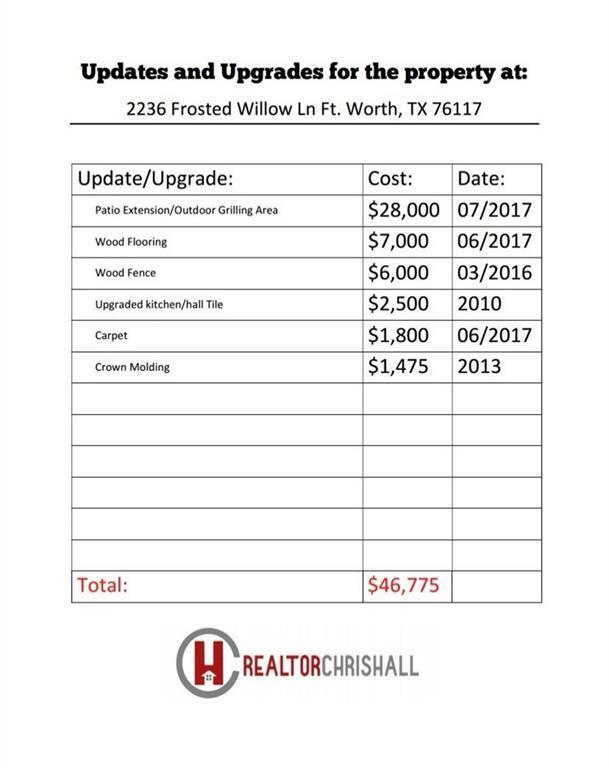 Offered by Chris Hall of Keller Williams Realty.